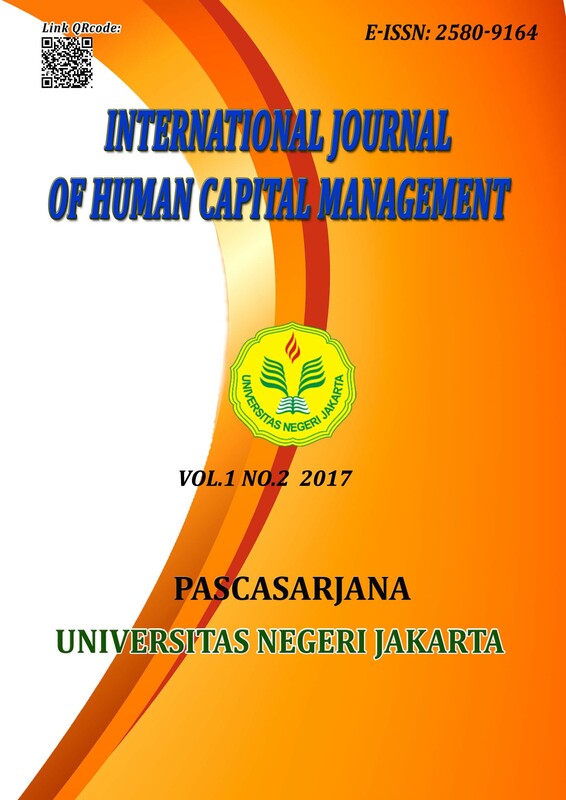 The purpose of this research is to study the influence of personality, organizational climate, and job satisfaction toward the Organizational Citizenship Behavior of teachers at public vocational high school in Central Jakarta Administration city of DKI Jakarta province. This research uses quantitative approach with survey method. The population of this research is all civil servant teachers at 14 public vocational high schools in Central Jakarta Administration. The number of samples of the study were 212 teachers who were taken with the Slovin formula of a population of 451 teachers. Data collection of research with questionnaires then analyzed descriptive statistics and inferential statistical path analysis. Based on hypothesis testing, 1) there is positive direct effect of personality toward Organizational Citizenship Behavior, 2) there is positive direct effect of organizational culture toward Organizational Citizenship Behavior; 3) there is positive direct effect of job satisfaction toward Organizational Citizenship Behavior; 4) there is positive direct influence Personality to Job Satisfaction, and 5) there is a direct positive influence of organizational climate on Job Satisfaction. Thus to improve OCB teachers in vocational high schools by improving teacher personality, quality organizational climate, increasing teacher job satisfaction.